Looking for a fun way to keep kids excited about learning letters? 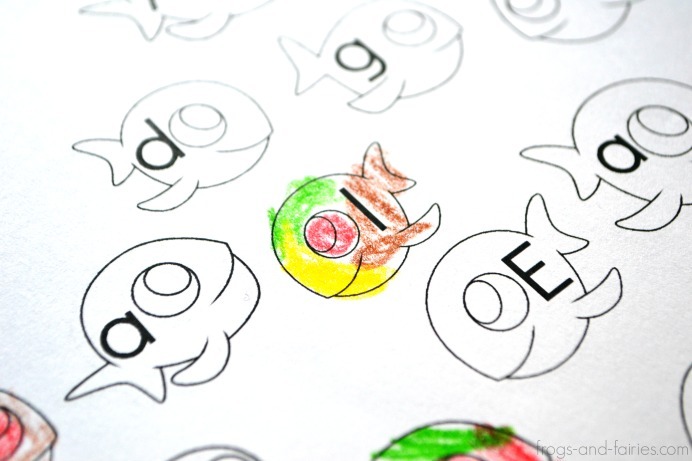 These pages will give your child some extra practice with letter recognition while coloring the adorable fish in the sea! When I was little I loved simple and fun worksheets. I often even took some on our family vacations. A worksheet by itself may be boring, but if you add a lot of adorable fish to it, it can transform the activity and make it fun! If the worksheet is a really fun one, it doesn’t even feel like learning, but more like an exciting game! That’s what I always have in mind when I’m creating these printables. This PDF printable includes 26 pages, one for each letter of the alphabet. There are 5 upper case and 5 lower case letter fish to find in each page. 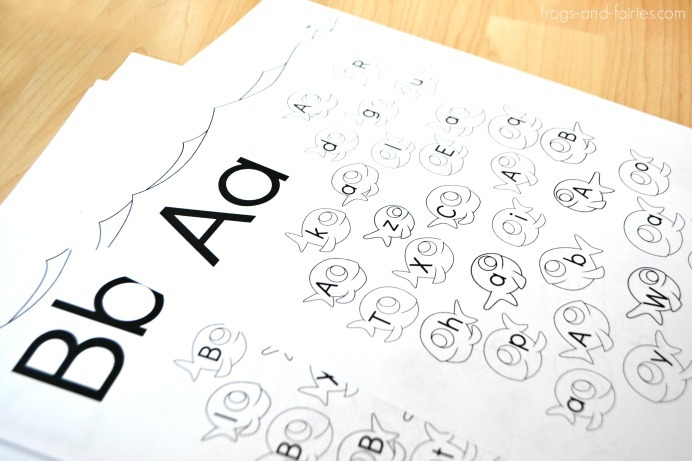 Let kids find and color the adorable letter fish! 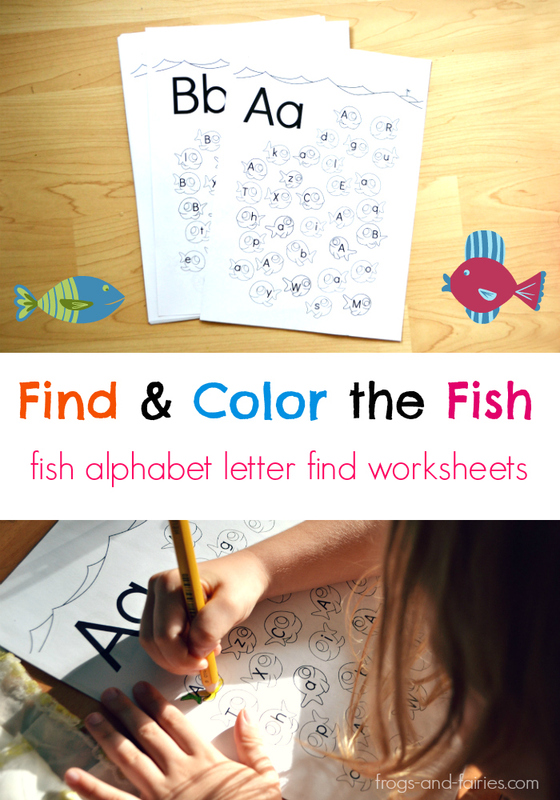 You can use one color for upper and another for the lower case fish or let the kids decide! My daughter wanted to color the fish rainbow. Have fun! Get this fun letter find printable for only $3.50! Add it to your cart now!